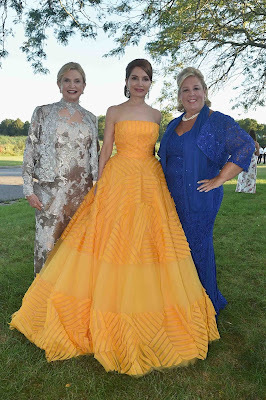 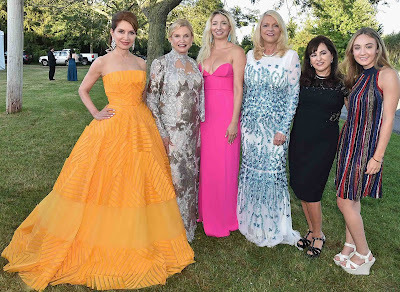 The philanthropist and popular social figure, Jean Shafiroff was spotted last week wearing a striking Carolina Herrera gown to the August 4, 2018 Stony Brook Southampton Hospital Summer Party. Known for her beautiful gown collection, Ms. Shafiroff did not disappoint! 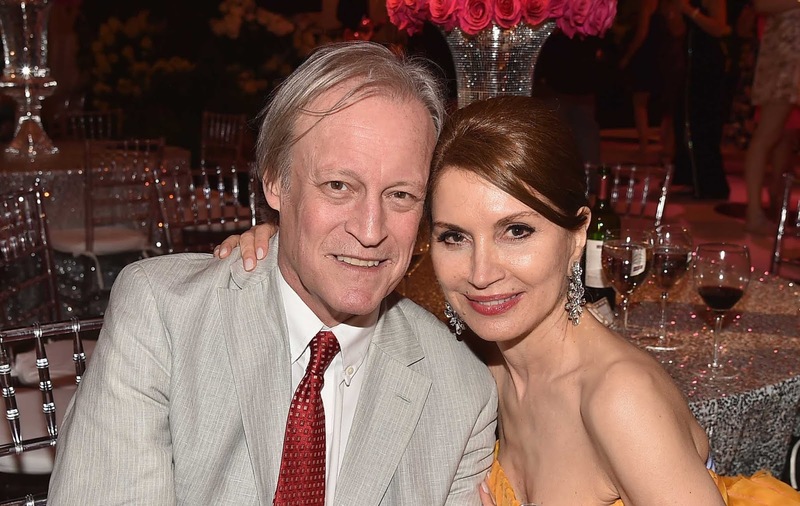 approximately $1.7 million for the Jenny and John Paulson Emergency Department at the Hospital.